Contact Shelby Fiegel at sfiegel@uca.edu for more information. The application period for the Community Kick Start program is closed. Please contact cdi@uca.edu if you are interested in applying for future opportunities. The 2018 Community Development Kick Start community is Sheridan, AR! 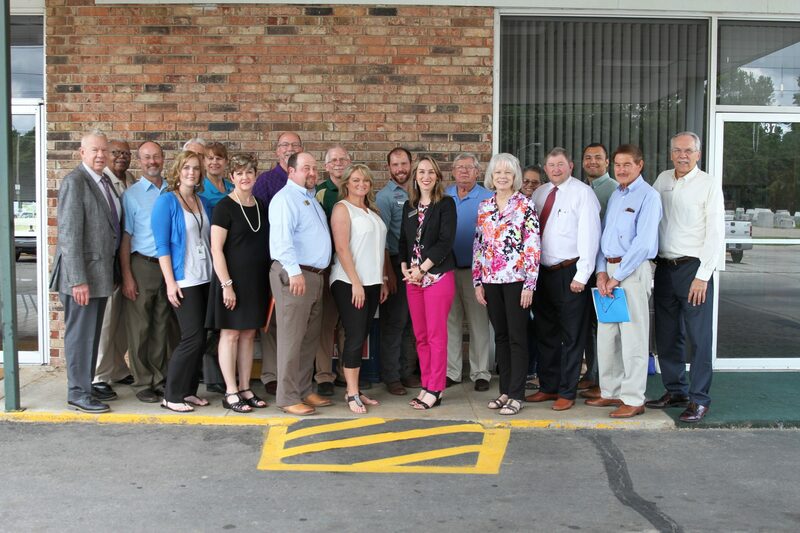 The Center for Community and Economic Development worked with University of Arkansas Cooperative Extension’s (UAEX) Dr. Mark Peterson and Chaffee Crossing’s Lorie Robertson in Sheridan during the CDI 2018 Advanced Year class. During CDI 2018, a group of professional community and economic professionals and CDI graduates assessed the city. Through their work, the city was provided with a report that will be used as the foundation of their community wide strategic action planning effort. UCA’s Center for Community and Economic Development and UAEX will assist Sheridan for an additional nine months by holding community forums, constructing a core leadership group, and guiding the community through a planning process. The end result of the Kick Start Sheridan initiative will be the development of a strategic action plan for the community. Watch the “Kick Start Alma” promotional video here. Watch the “Kick Start Lonoke” promotional video here. Learn more about Kick Start Heber Springs through the community’s Kick Start video, found here. 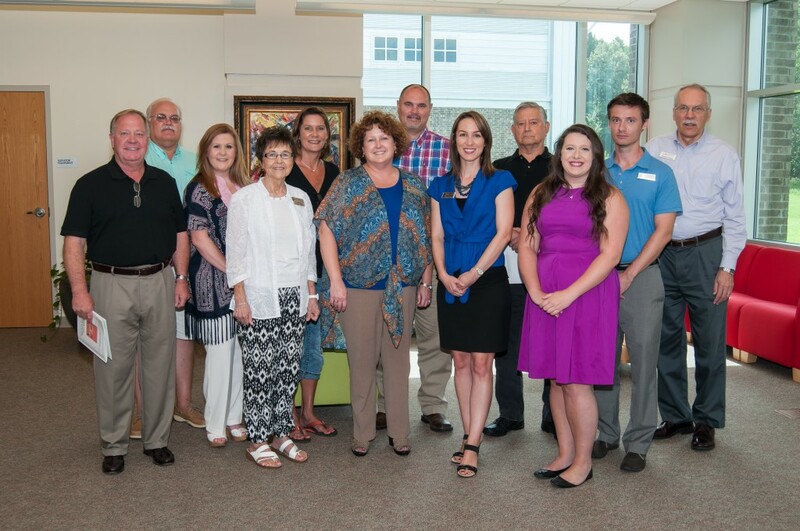 Teaming up with Dr. Mark Peterson of the U of A Cooperative Extension, the Center for Community and Economic Development launched the 2014 CDI Advanced Year into the community of Paris, AR. Through months of community forums and intensive planning, the community created a plan for success that would drive them into a successful future.